LAS Companies is a turnkey real estate investment provider based in Birmingham, Alabama. With his dad in real estate, it was no surprise when Jason Cory started LAS Companies. Jason built the business from the ground up, and his vision was to tap into a market that offered long-lasting growth and value. Nowhere was that more true than the housing market in Birmingham. With long-term stability due to a large medical presence and as a financial and construction hub, Birmingham provides a perfect opportunity for investors across the globe. Jason’s knack for assessing a property’s value comes from his extensive background as an appraiser. He worked hard to move up the ranks and gain respect with both realtors and homeowners. It’s those very skills combined with his experience as a real estate developer that ensures investors can have the best possible return on their investment. In fact, the core of LAS Companies is to only sell properties where they can be honest with clients about its actual value. Jason’s careful attention to a property’s condition, location, and rental value is the main reason behind why his business is so successful. It’s this level of integrity that gives every one of their client’s assurance that they are working with a business that operates in their best interest. Jason and his team always go above and beyond the call of duty, so that investors have access to the best possible opportunities with the least amount of risk involved. At LAS Companies, we give you access to only the best of best. 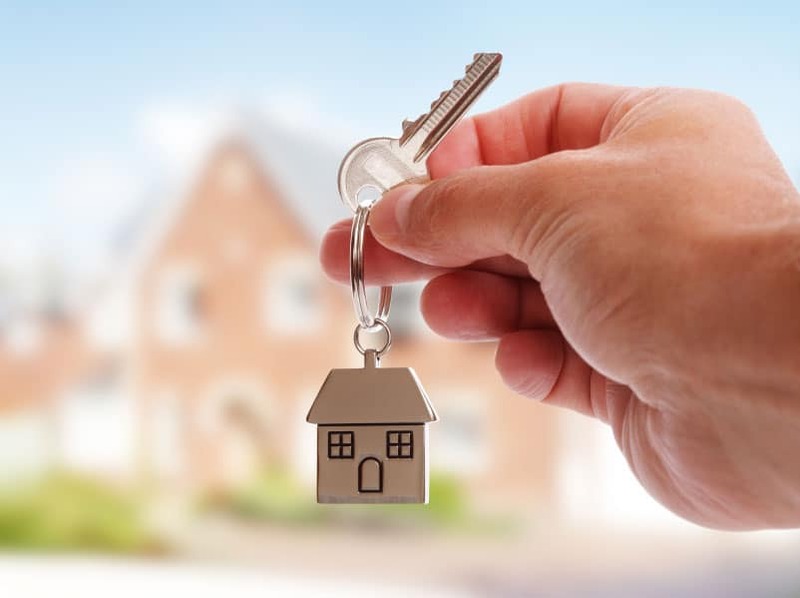 We go through an extensive review and analysis process to ensure the properties we offer provide you with a secure investment. We also give you choices. We can handle any renovations on your behalf, or you can do them yourself if you prefer. We usually have more than one rehab project going on at the same time. This means that we can bulk order supplies and materials to save money and avoid any potential delays. We can also refer you to a leasing agent to rent the property, or you have the flexibility to choose your own tenants. We only work with professional leasing agents who are geared toward renting properties to only the most highly-qualified clients. Our team is here to provide you with all the information you need for long-term success. Whether you’re new to real estate investing or a seasoned pro, our team will work with you to develop an investment strategy to maximize your results. We take care of the details, so you can increase your cash flow and enjoy a new stream of passive income every month!